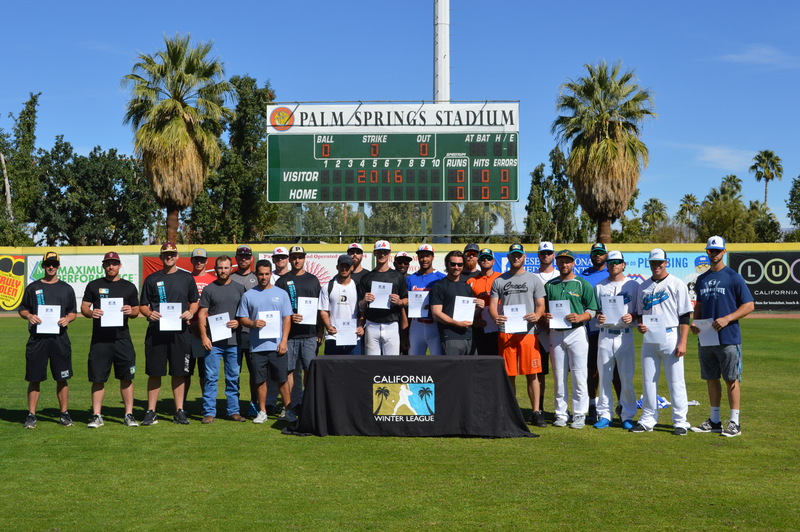 PALM SPRINGS, Calif. – The 2016 Frontier League player draft was held in Normal, Illinois on Tuesday, April 26th. Going first overall was former Colorado Rockies prospect, Billy Waltrip. 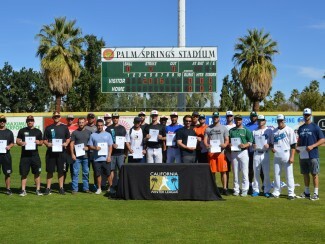 In total, 30 players were selected and two of them were participants in this year’s California Winter League season. Catcher Stephen Sunday (2015 & 2016 CWL) was selected 12th overall by the Washington Wild Things and second baseman Jeremy Delgado (2016 CWL) was selected 21st overall by the Traverse City Beach Bums. 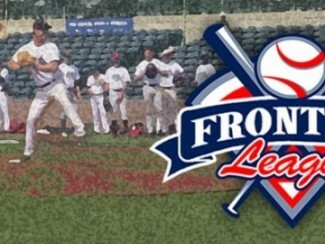 Sunday and Delgado join a list of 44 players from this past CWL season who signed with the Frontier League. You can see the complete list of players signed or offered professional contracts here. We would like to wish Sunday and Delgado the best of luck with their new teams, as well as all of the other players from the 2016 CWL class.